©1956, 1984 C.S. Lewis Pte. Ltd (P)2004 HarperCollins Publishers, Inc.
A little slow to start, but it really picked up toward the middle. I was a little sad knowing this was the last Narnia book, but I couldn't wait to get to the next chapter to see how it would end. Patrick Stewart narrating was great! I would recommend this book due to the dynamic nature of the story and the theology so deeply woven throughout. What was one of the most memorable moments of The Last Battle? Which character – as performed by Patrick Stewart – was your favorite? Stewart has a good range of voices and keeps the story going, I especially liked his voice for Puzzle the donkey. 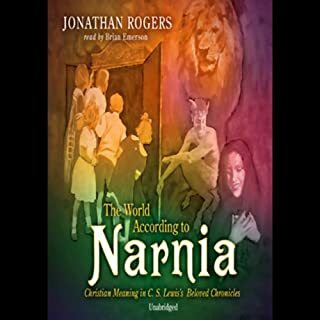 While the theology is unavoidable it does not overwhelm the story or make it inaccessible to the children I have read it to, though some are very sad that Narnia comes to an end. 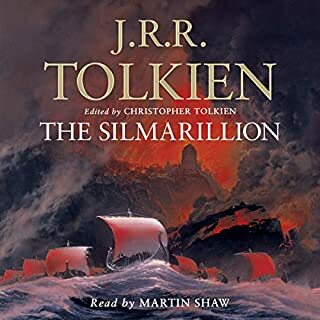 This is already a classic book that I have read many times growing up, but I joined audible just to get this narrated by Patrick Stewart. He has a way of making anything sound good and this book is brought to life by him. I wish he narrated them all and hope he continues to narrate books. Never has a story so broken my heart and then so completely mended it with such overwhelming happiness. There truly could not have been a better conclusion to "The Chronicles of Narnia." I love this book. I can read it again and again. I love this story. C.S. Lewis AND Patrick Stewart - Win! Win! 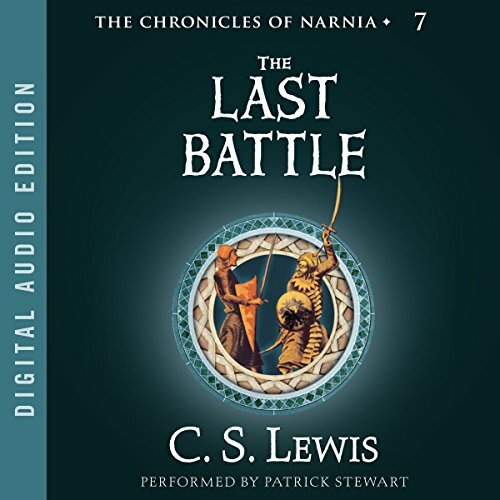 My kids loved all six of the previous Narnia stories that we purchased in this series of audio books. 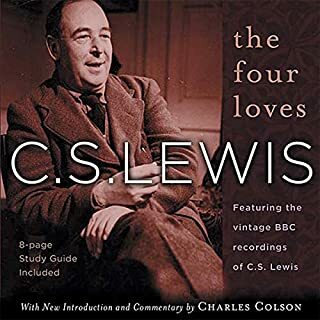 Of course, C. S. Lewis does not disappoint with this last, beautiful offering. Patrick Stewart was a perfect narrator for The Last Battle. His voice has a beautiful range and he needed all of his skills to capture the despair and beauty and triumph in this work. This was a home run in our house. Unlike the prior novels, The Last Battle begins in the land of Narnia. Many generations have passed since Eustace and Jill freed Prince Rillian from the sinister enchantments of theEmerald Witch in The Silver Chair. Since tat time, Narnia has enjoyed a long period of peace and prosperity. 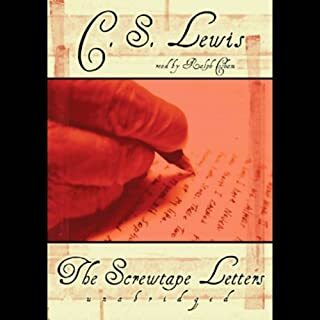 But now a new evil threatens Narnia in the form of Shift, an old, cunning Ape, who finds a lion's skin and persuades his friend Puzzle, a well-meaning if simple donkey, to don the skin and pretend to be Aslan, who has not been seen in Narnia for many geneations. Far away from this, King Tirian of Narnia is enjoying a vacation at a hunting lodge with his riend Jewel, a unicorn. He is visited by Runewit, a Centaur, who warns that Narnia is facing an era of darkness and chaos. The first signs of this become apparent when the king receives news that talking trees are being cut down for lumber, which is being sold to the Calormenes, who have always been enemies of Narnia. 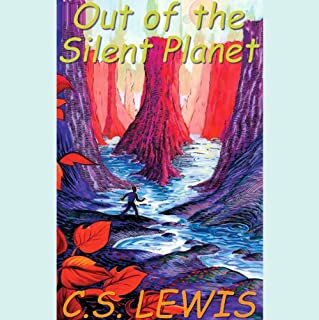 The situation becomes even more desperate when Tirian is captured and bound to a tree. 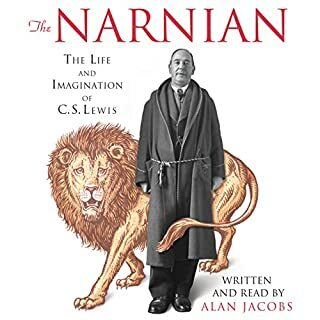 But all is not lost, for Aslan summons all those who ave had a hand in the creation and protection of Narnia, minus Susan, who has drifted away from Narnia and its values over the years. Together these friends prepare to fight a battle that could mark the end of Narnia. As with the other books in the series, THe Last Battle is read by a distinguished British actor, in this case Patrick Stewart, best known to some as Captain Jean-Luc Picard. He does this tale reat justice with his deep, calm and versitile voice. I finished the entire book in less than a day simply because I couldn't put it down. I enjoyed the reader's voice and intonation. Easy to follow along with book.